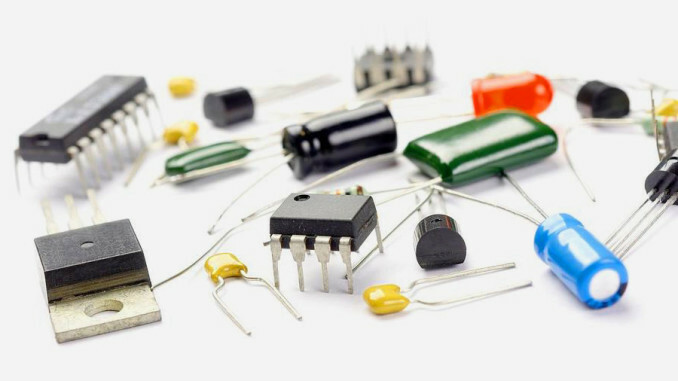 At www.obsoletecomponents.co.uk, we are one of the industry's leading Obsolete Component Distributors. A part of a premier Component Group based primarily in the UK, we supply all kinds of obsolete parts and components in bulk to businesses. Under the auspices of Oracle Components, we are your single source for all types of long-lead time, hard to find, obsolete and overseas components and products. We offer strong supply chain management and our chief area of focus is obsolete components. We supply all kinds of OBSOLETE Components in bulk to businesses. We cater to the requirements of various public and private sectors in the UK as well as overseas markets. When you order from Obsolete Components, you deal with a veteran obsolete component supplier. We have the technical know-how and extensive industry experience to produce the right kind of products that adhere to strict standards of quality control and severe screening requirements. Looking For Difficult To Find Electronic Parts? Obsolete Components.co.uk is the place where your search for all kinds of electronic parts, obsolete components and hard to find spares comes to an end. Click on our Online Part Search and find the electronic component, military component, and military electronics, obsolete and hard to find parts that you have been looking for.